KLIM quality that meets all your off-road needs! 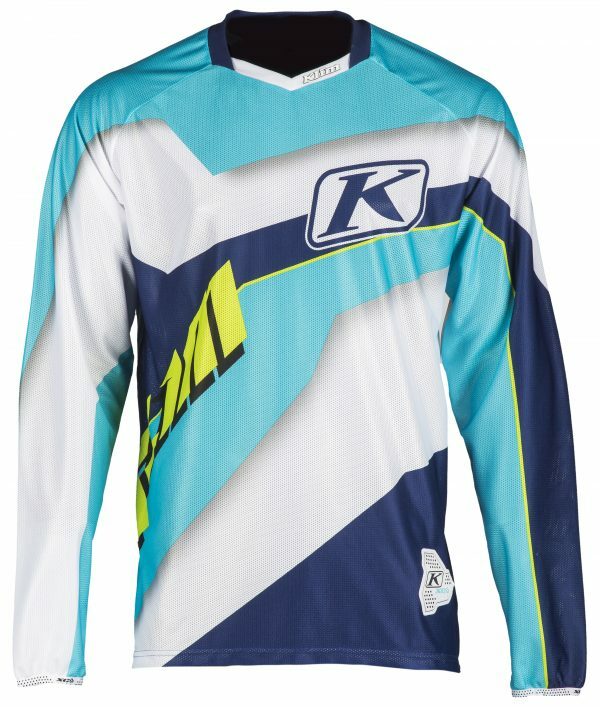 The XC Lite collection by KLIM focuses on the essentials: durability and freedom of movement – everything an ambitious Enduro rider needs for racing. • Pant: Durable fabrics combined with strategically placed mesh inserts (netting), both extremely light, make the XC Lite pant simultaneously robust and guarantee great ventilation. The superior fit of the pant ensures ideal freedom of movement. A light pair of Enduro pants that survives even the toughest races! • Jersey: Designed for extreme races! The mesh inserts offer superb ventilation and improved freedom of movement. • Gloves: The XC Lite gloves complete the XC Lite collection. No seams on the palms, lightweight and a snug fit make these the gloves of choice. 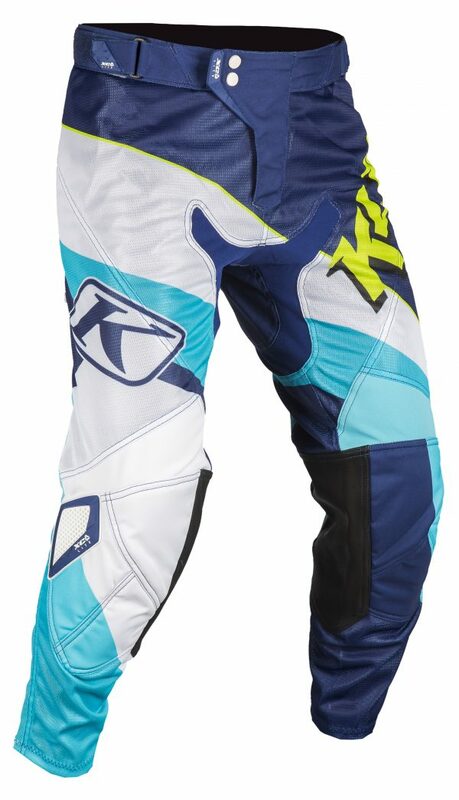 The XC Lite collection by KLIM offers a perfect balance of comfort and protection. Unlimited performance for the world’s toughest Enduro races. And all that at real value for money!